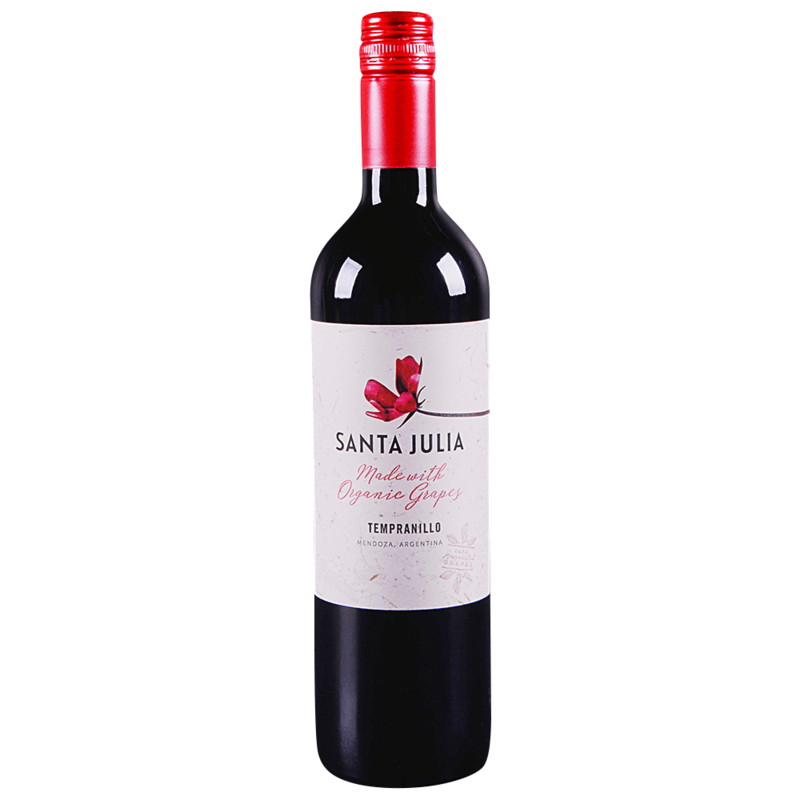 Displaying an intense red violet color with ruby hues and ripe black ripe fruit aromas, such as blackberries and raisins. Also plums and figs. Soft, sweet tannins, well balanced and a long finish.